Sheikh Osman Nuri TOPBAŞ (q.s.) 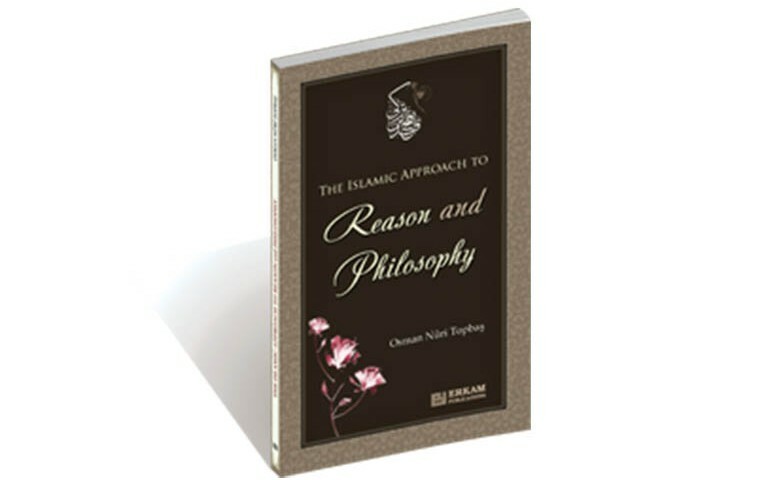 who conclude his work by this sentence: “While humanity has been unable to find what it seeks in distorted and man-made religions or philosophies and has been dragged into spiritual crisis and dissatisfaction, there can be no confusion as direful as the adherents of Islam feeling an enthusiasm and admiration for these misguided paths”, provide in this book the Islamic point of view and extrapolation of Islamic thought based on the Qur’an and Prophetic Sunnah as well as scholars explanations and understanding within the only purpose of Meditation on the creation and the Creator. By this way he answer to a lot of questions such as: ‘What is the place of philosophy in Islam? To what point can reason, viewed by philosophy as the most important means to reaching truth, take a person? Does the scales of reason hold the power to weigh up all truths? How can progress be made after the point at which reason stalls?’ Those questions which continue to preoccupy human beings today as they have throughout history.